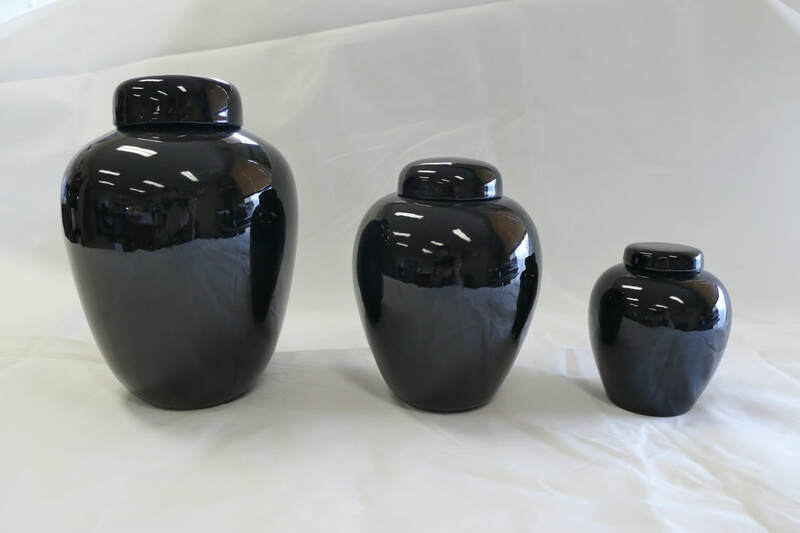 Pet Cremation Care is an established, Calgary-based, pet cremation company, providing personalized pet cremation. We currently operate at #1, 9550 – 114 Ave. S.E. T3S 0A5 in Calgary. I lost my little girl in Saskatoon while undergoing radiation treatment. None of the local places would help being a Friday afternoon or else it would take a week. I even called a place back home and they refused because it was a long weekend. Being from Vancouver and considering the situation I just wanted to get away from this place. I called Pet Cremation Care and he said he could meet me there anytime. I drove the 6 hours to Calgary and he was waiting for me when I arrived at 7pm. The older gentleman, I'm sorry I don't recall your name, I don't even remember how I got home, was very caring and compassionate. He even helped make a mold of her paw prints. I will be forever grateful for your help and can't recommend your services highly enough. Thank so much.